Summer in Nashville is quickly winding down. This time next week, teachers report and then the week after that its full on with students reporting. 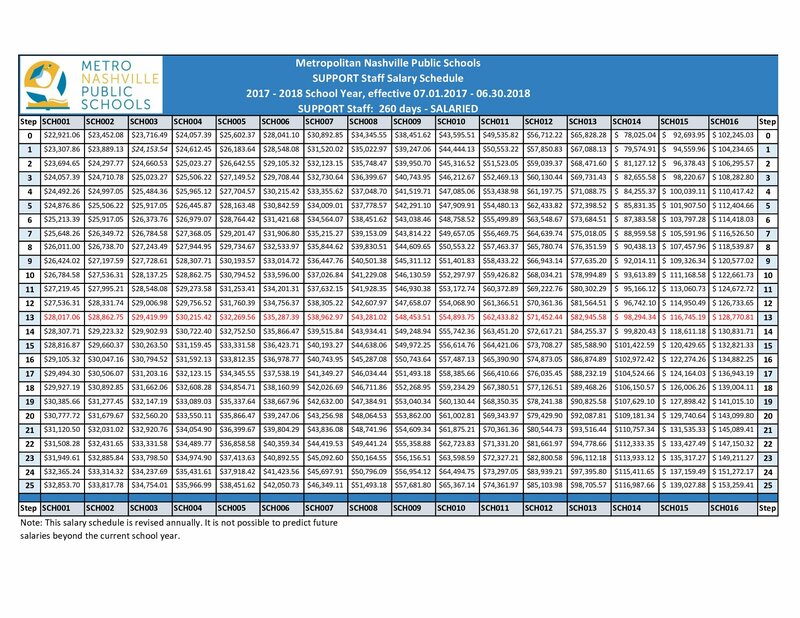 Things are going to be interesting this year because it’ll be the first time in years that MNPS starts with a full day on Monday followed by a full week. That means no chance to sort out any of the multitude of kids that show up unannounced. That means all sorting and adjusting is going is going to be on the fly. It is going to be a very challenging week for teachers and administrators and I wish them luck. Interestingly enough, the last Director of Schools that proposed doing things this way was…wait for it…Pedro Garcia. This past weekend there was an interesting article accompnied by a video in the Tennessean talking about teacher recruitment and retention. The story itself didn’t really have a whole lot to offer. 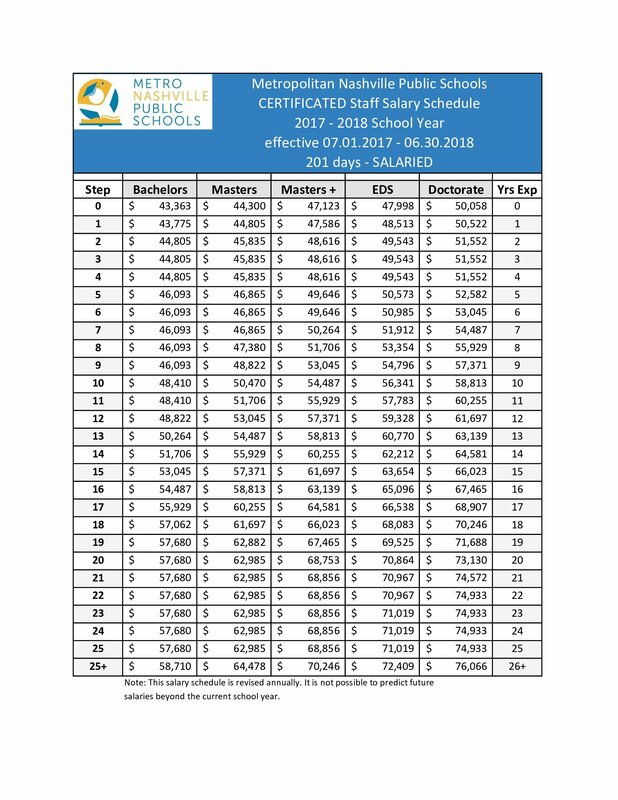 Human Resources Director Debrorah Story is quoted as saying, “What we do know, is that consistently hundreds of teachers are needed to be hired every year.” It should be pointed out that Story is actually not the director but the Chief of human resources. She recieved a promotion and a raise after less then a year on the job. Story goes on to say,”This year, what we did was monitor the transfer window, which ended in May,” Story said. “We want to ensure that movement isn’t having a destabilizing or adverse impact on students in classroom.” In other words if you are an MNPS teacher in a lousy situation, don’t even think about transferring because they’ve narrowed the transition window. MNPS’s HR plans to introduce standardized training for educators in their first year, as well as subsequent years. Story said one required training component will include classroom management skills. Sounds great doesn’t it? Of course the devil will once again be in the details. When will these trainings take place? How long will they be? Who will conduct them? Will teachers be paid extra for them? That’s just a few of the questions that spring to my my mind. If the tranfer window is closed what keeps a good teacher from just quitting outright? This year 13 teachers transfered from Antioch HS to Overton HS. If they hadn’t been allowed to transfer would they still be at Antioch HS? My suspicion is that at least 10 would have left the district or teaching all together and the other 3 would be doing whatever possible to get through to the next year. Neither of those alternatives benefit MNPS students or families. Transfers can be extremely detrimental to individual schools but, just like with school choice, finding out why people aere making their choice should be paramount to addressing the issue. Another aspect of the transfer policy comes into play if a school loses it’s Dean of Students and wants to hire a teacher from another school. That transfer would not be allowed under the current policy as it is viewed as a lateral movement. Therefore the teacher would be losing the opportunity unless the principal would be willing to hold the position open until next year. Let’s face it, the likelyhood of that happening is slim and none. It’s the video connected to the Tennessean article that I initially found most disturbing. I always try to talk to people though about my observations and often times I get a different perception. While I still take major exception with some off the statements made early in the video, it’s important to remember that not evrything in that video is presented in context. The teacher in question spent over 2 hours with the video makers only to have that time edited down to a minute and a half. A minute and a half that supported the narrative of the reporter. In the video, Marlaine Ells, a 35-year veteran of teaching makes the assertation that teacher attrition is no greater then it is in the commercial world and that our society has become a moving world. To some extent I agree with the statement but I can’t agree with the accecptence of the predicament. Younger generations are much more transient then previous generations. I always laugh when we say we are making kids career and college ready while kid’s are sending messages that a career isn’t that important to them. Still certain profession require a high level of commitment to meet the high requirements required. Do you want a doctor who’s planning on only being a doctor for a of couple years? How about a priest that’s just doing serving until they figure out what they want to do with the rest of their lives? That needs to be printed on a tshirt for everybody in Human Resources and on the executive leadership team. I urge you to watch the rest of the video. She makes some solid points. I do agree that teacher mentorship is an important component. Somebody needs to talk with Shuler Pelham over at Hillsboro HS where he has hired Paul Beavers and dedicated resources to help keep teachers from becoming overwelmed throughout the school year. Since this year they had zero transfers, I think you could label it successful. One other trap we need to start becomming more cognizant of is the treating of all teachers and their experience as the same. How do often do we hear things like, “Money is not important to teachers.”, “teachers hate Common Core”, “teachers think kids are out of control” or “teachers want leadership opportunities”? Teacher are a complex and varied lot. Talk to enough of them, which should be the goal, and you’ll find evidence of both sides of any sweeping statement you could make. We recognize that one size fits all does not apply for students but then we quickly forget it when it comes to teachers. To some teachers, money is a motivating factor. For other teachers it’s more about autonomy. Some teachers hate Common Core and some feel they have more pressing things to worry about. The point is that you have to talk to as many teachers as possible in as open a manner as possible in order to create a culture that allows for a sense of belonging to an organisation that offers a long-term relationship and a professional development opportunity, and that has a clear conception of itself, of what it wants to be, and of how to achieve it. That should be the foundation of which all teacher recruitment and retention plans are built. 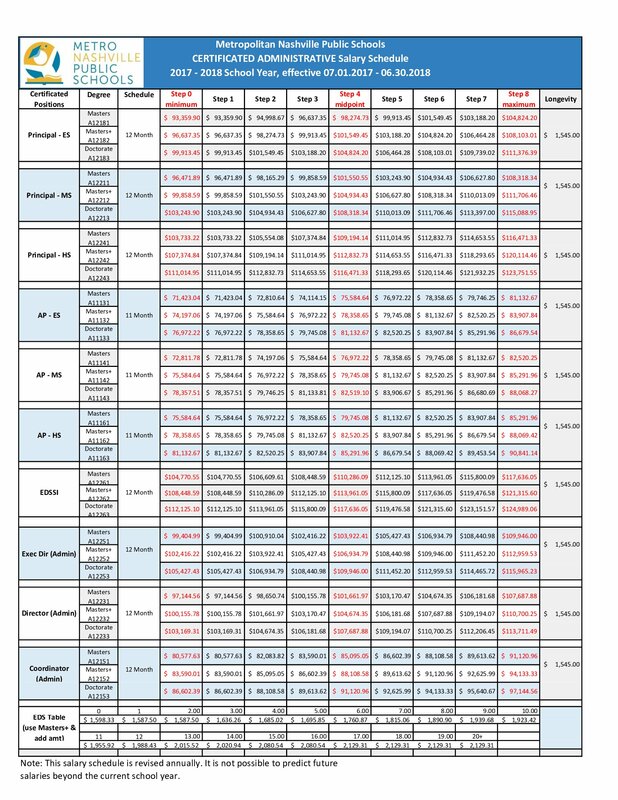 Teachers should see their paychecks this Friday reflect the new pay schedules. Everybody got a 3% raise. Rumor has it that none of the Chiefs partook of the 3% raise, but I’ve yet to see confirmation of that. Seems like that might be something the communications department might want to put in a press release, but what do I know? I’m sharing the new schedules here in case you haven’t seen them. I’ve posted both the certified and support staff schedules here. There is a story behind these two schedules and I’m trying to get a complete sense of it so I can share with you hopefully in the next couple of weeks. Last week it was the Literacy and Numeracy Coaches traveling off to the French Quarter. This week it’s the EL Coaches heading to Orlando. 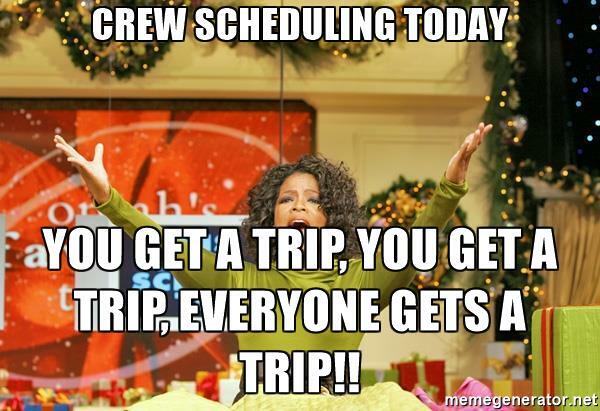 This years theme appears to be a trip for everybody. 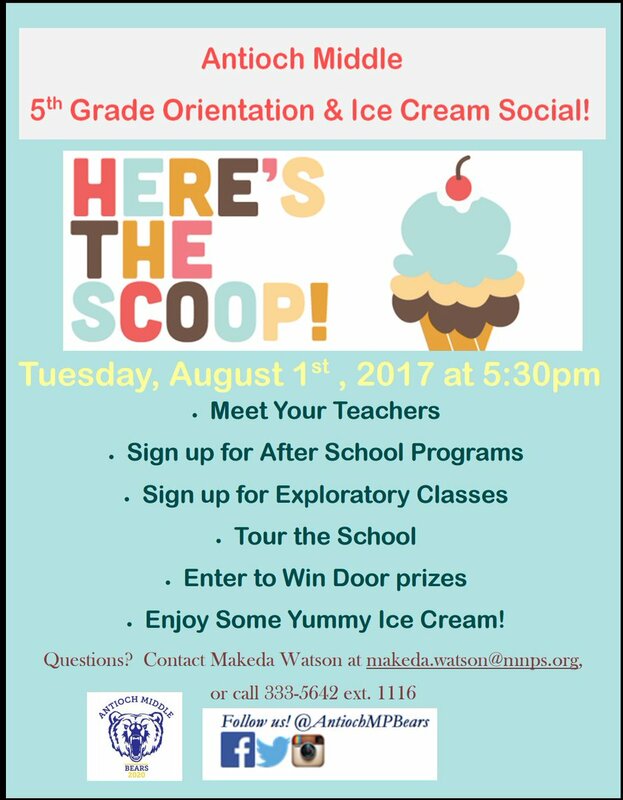 Antioch Middle Prep will be holding a 5th grade orientation and ice cream social on August 1. Think MNPS doesn’t know what’s it’s doing when it comes to our English Language Learners? Read this excellent piece in the NY Times written by a volunteer at Overton HS. Remember when all we had to worry about was Tahoes and drivers? Those seem like such innocent days. Test scores, test scores, anybody got a test score? 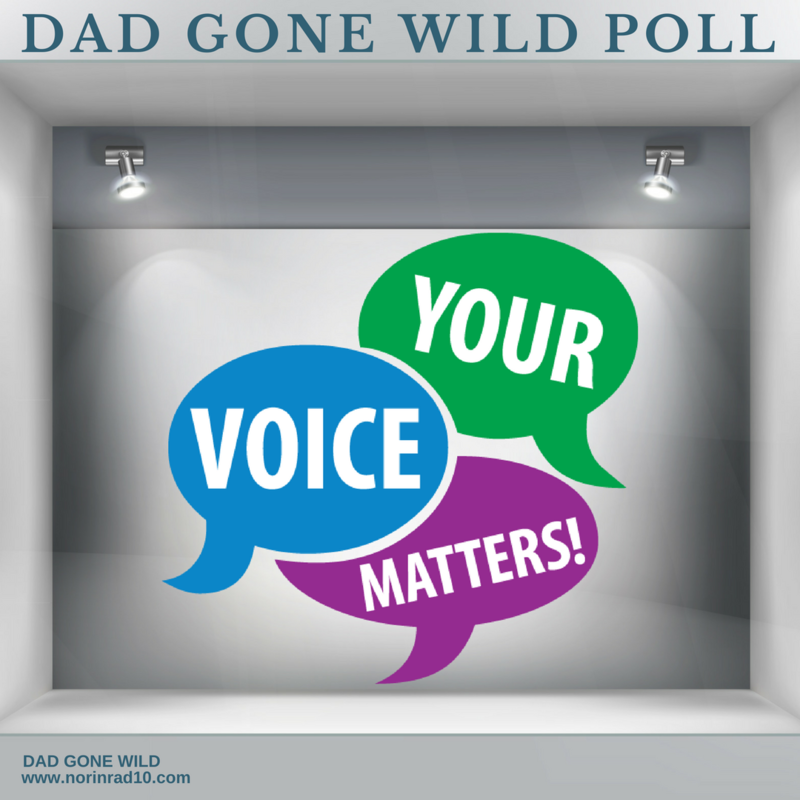 By the way, Dad Gone Wild has a FaceBook page that is all positive no negative. You’ll want to check it out for all the fantastic pictures on the first day of school and on. As always, feel free to send me pictures and postings. There is a new journalism venture at Hillsboro HS – The Hillsboro Globe. Check it out.You’ll be impressed. This week’s poll was an example of how sometimes things are better left in my head. last weekends poll questions didn’t play out quite as I envisioned. It happens. Based on poll answers y’all are obviously having less trouble then I am in keeping the acronyms straight. We got a couple good write in answers but I think we’ll keep those to ourselves for right now. Thanks for indulging me and I’ll try and do better in the future. I am toying with the idea of stealing the Nashville Scene’s idea of “You so Nashville if…” and doing a you are so “MNPS if…” next weekend. If you have any grave objections shoot me a line. That does it for now. I hope everyone has a great week. Previous CHATT TOWN, BIG EASY TRIPS AND WHAT’S THAT STAND FOR? Thanks for the kind words about the comments that I posted. Like so many people in Metro, I really do want what’s best for our students and families, and I hope that our voices are being heard. The Tennessean article you reference here is a perfect example of what I was talking about–teachers don’t need more PD, or a mandatory New Teacher Induction Academy. They need leaders who care about them and the work that they are doing, and when that doesn’t happen, they need objective members of the community (i.e. the media) to point it out so that changes can be made. Thanks for your continued support of students, families, and teachers throughout MNPS.